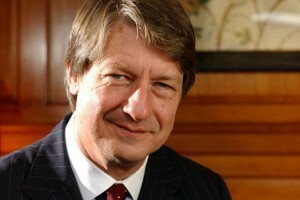 The Centre for Independent Studies is excited to welcome back best-selling American writer and leading political satirist PJ O’Rourke. Join us for a laugh-out-loud evening of trenchant, sometimes scathing political insights; because if you didn’t laugh, you’d have to cry. 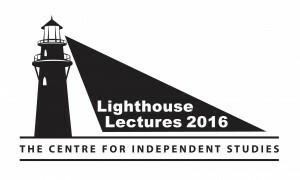 PJ will be speaking in Melbourne on Wednesday, 3 August 2016. PJ is a contributing editor at The Weekly Standard, H. L. Mencken fellow at the Cato Institute, a member of the editorial board of World Affairs and a regular panelist on NPR’s Wait, Wait… Don’t Tell Me! A prolific writer, his exposé of Washington, Parliament of Whores, and his book about international conflict and crisis, Give War a Chance, both reached #1 on the New York Times best-seller list. Please note tickets will be available for purchase online until 2:00pm on Wednesday, 3 August 2016.